Ready to sell your home? 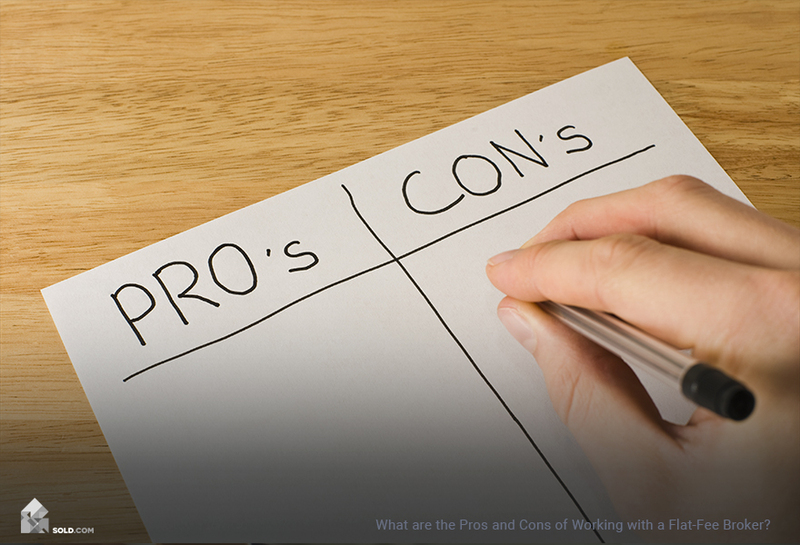 Determining the sweet spot at which to price your home is crucial in getting the right buyers to come in for viewings. Establish a knowledge base around the unique market for your home to help work out your magic number. Using market comps, supply-and-demand principles, and a buyer mentality, you can find that perfect price that meets your own (reasonable) financial goals and is compelling for potential buyers as well. 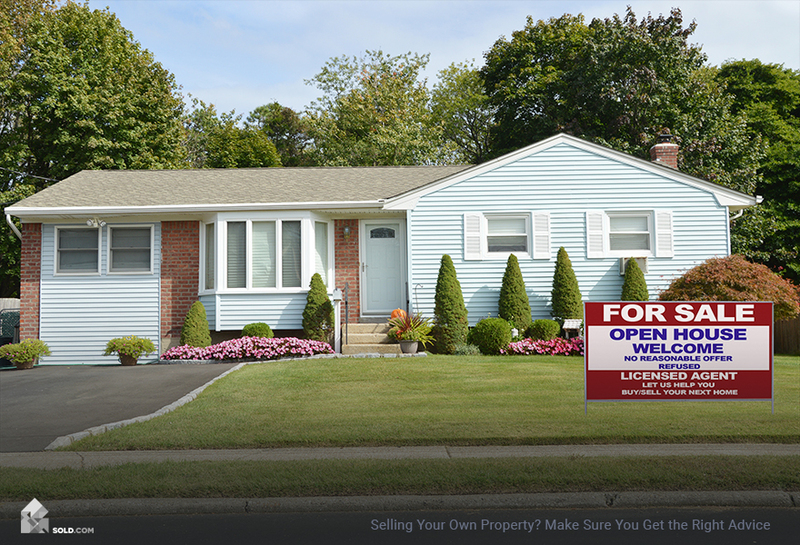 Using the MLS or another real estate search site, make a list of a dozen homes within a mile of yours that are on the market or have sold within the last three months to get the best estimate of your home’s value. 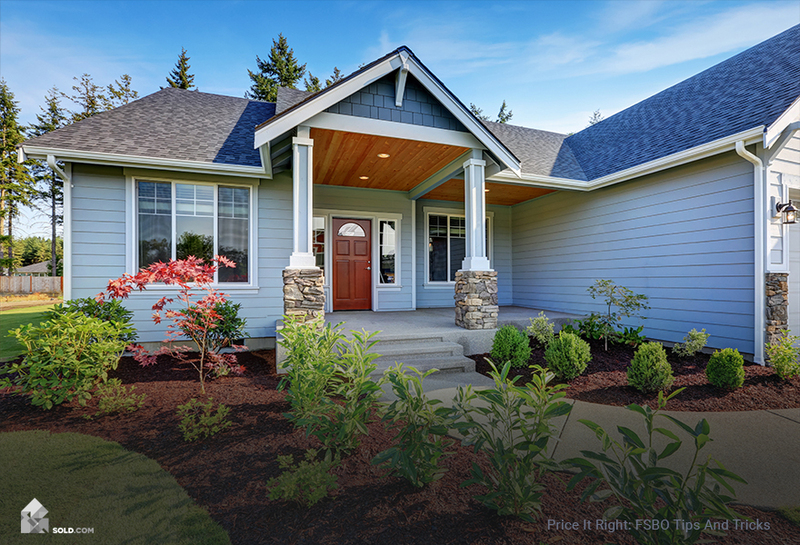 Keeping in mind fluctuations for desirable and less-desirable streets, variances in square footage, amenities, and renovations, create a price that takes into account all the good and bad aspects of your listing. Hiring an appraiser to price your home can also be a relatively cost-effective strategy to determine your home’s value. In most negotiations, starting high is the way to go: but when selling your home, a sky-high price tag can turn off potential buyers, who may miss your listing entirely in their search if it’s just above their price range. Without sufficient interest or offers, your home is in danger of sitting on the market too long and gathering that there-must-be-something-wrong-with-it stigma that turns off buyers (or empowers them to come in with a lowball offer). In the same vein, pricing your home slightly below the estimated market value in a seller’s market has the potential to set off a bidding war that leaves you with multiple offers. Offers at 10% under asking are de rigueur in a buyer’s market, so price accordingly. 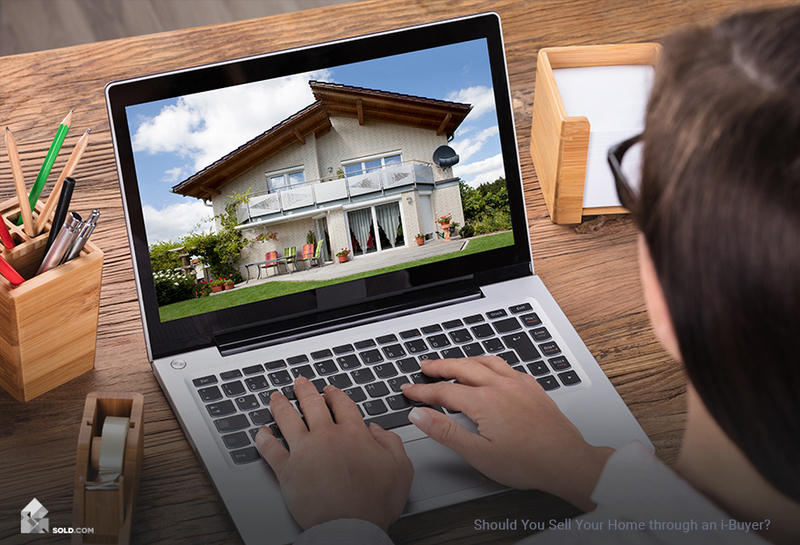 Once you’ve determined your home’s value, consider rounding down to the nearest $5,000 to fall into more buyer searches. For example, if comps show your home is worth $329,000, consider pricing it at $325,000 so buyers with that ceiling will still see your listing in their searches, bringing more interest to your listing and perhaps even spurring that ever-desired bidding war among motivated buyers. If your initial ask isn’t bringing in buyers, by all means, come back with a price cut. Err on the side of one substantial discount rather than multiple smaller cuts. The longer your listing sits on the market and piles up price cuts, the more buyers may see the home as a no-go. Savvy pricing is key to getting your listing in front of the right buyers. When asking yourself — what is my house worth? — gather the information you need to price your home reasonably and compellingly, and you just might end up with a higher-than-asking offer when potential buyers see interest in your listing mount.